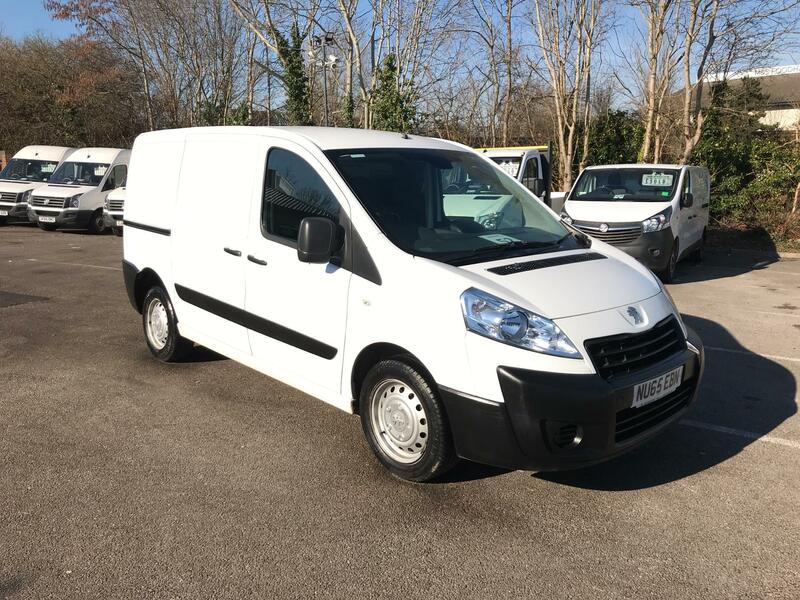 You’ll find a huge range of quality used Peugeot Expert vans online at Van Monster. Discover your essential business partner now. The Peugeot Expert is renowned for its durability, ensuring you can stay on the road and get the job done. Available in a variety of sizes, the vans are capable of carrying an impressive payload thanks to their large load spaces. 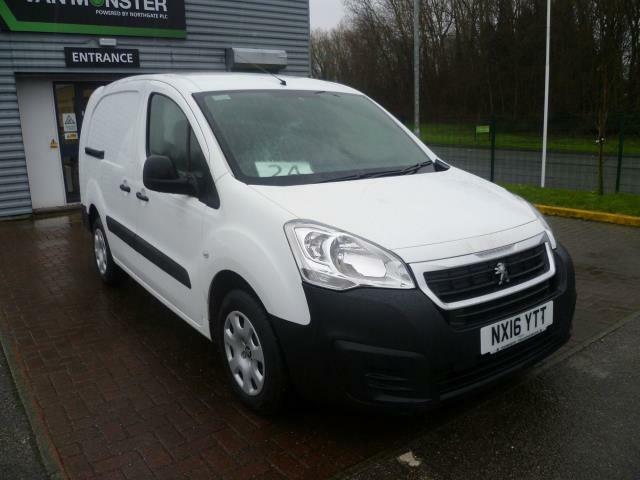 A Peugeot Expert used van is the ideal business partner, offering supreme driver comfort too. You’ll find a great range here at Van Monster and each of our vehicles receive our comprehensive Customer Care package. This means you can enjoy a 5 day returns policy, 6 month / 10,000 mile warranty package and AA roadside assistance. Remember, you can view our vehicles at any of our UK and Ireland branches.